Mini drywall saw cut 160 mm with cover. - Special small saws plasterboard and DIY. 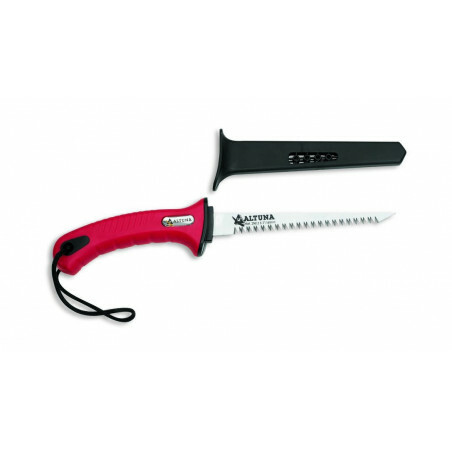 - Specially designed for pruning branches and roots. - Thin but strong sheet. - Quality cutting does not produce tears. - The healing of the wounds of pruning is fast.